What plans do you have for communicating characteristics of disciple-making teachers? Perhaps the following information from a recent post from Ken Braddy, 5 Characteristics of Disciple-Making Teachers based upon the book by Robby Gallaty, Growing Up: How to be a Disciple who Makes Disciples, could give you information that you could use when communicating your expectations for teachers. 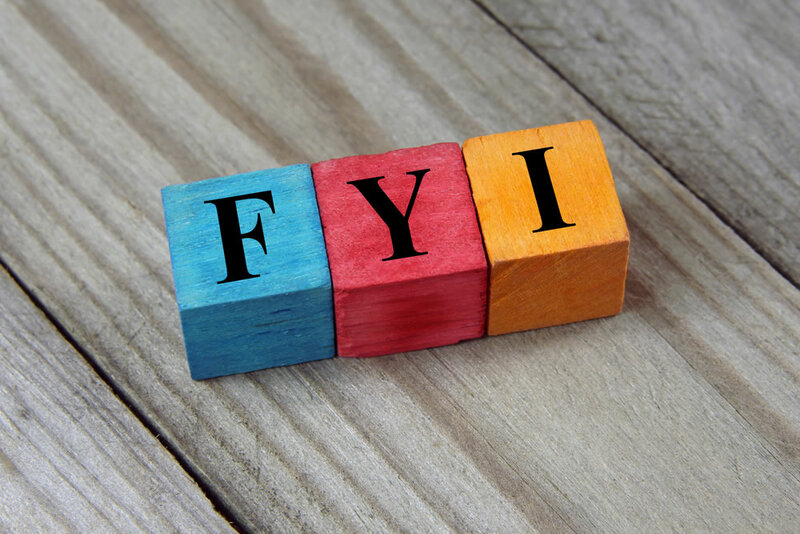 FYI (For Your Information) is a regular feature that will highlight certain books or resources that will help you equip the church to make disciples. A teacher shares information, while a discipler shares life. What happens outside the classroom is just as important, or maybe more important, than what happens inside the classroom. A disciple-making teacher knows the people he leads, where they live, where they work, and he enjoys spending his free time getting to know them more deeply. A teacher aims for the head, while a discipler aims for the heart. A teacher typically loves to be thought of as the expert in the room, the one who knows things and has important ideas and content to give to the group. A disciple-making teacher, however, aims about 10 inches lower and shoots for the heart. His goal is to be used to help bring about spiritual transformation; at the heart of transformation is a change, not just in knowledge, but in attitude and action. A teacher measures knowledge, while a discipler measures faith. A teacher might focus on how much he or she knows, and how much of that is transferred into the minds of group members. On the other hand, a disciple-making teacher measures success by the increasing levels of faith that his or her group members demonstrate. Obedience to Christ becomes the measuring stick. A teacher is an authority; a discipler is a servant. I actually knew a teacher who did not allow the people in his group to speak during one of his Sunday morning lectures. He had a lot of ground to cover, and questions and dialogue just slowed him down. After all, he’d studied all week and knew lots of interesting facts to share about the Bible. Disciple-making teachers view themselves very differently. That kind of teacher sees himself as a servant, the one who is last in line, the one who seeks to meet the physical, emotional, social, and spiritual needs of his group members. The disciple-making teacher exists for the group, not vice-versa. The five characteristics are mentioned on p.37 of Gallaty’s book; the thoughts about what each of those mean were added by Ken from time spent in education ministry, plus time in the classroom as a Sunday school teacher for the past 6 years.Ken Braddy is a member of BACE, Blogger, Minister of Education, and Manager – Adult Ongoing Bible Studies | LifeWay Christian Resources. Read Ken’s original post: 5 Characteristics of Disciple=Making Teachers.